Vitamins, minerals and antioxidants essential for achieving and maintaining optimal nutrient levels and overall health and well-being. According to the FDA, nearly everyone can benefit from taking quality natural health supplements. For Your Vision: Studies have shown the effectiveness of vitamins and minerals such as beta-carotene, vitamin C, E, zinc and lutein in supporting the maintenance of healthy vision. For Your Life: The benefits of ensuring that essential vitamins are in your diet can make a very long list. As a few examples, vitamin C plays a vital role in protecting cells and tissues from damaging oxidation. 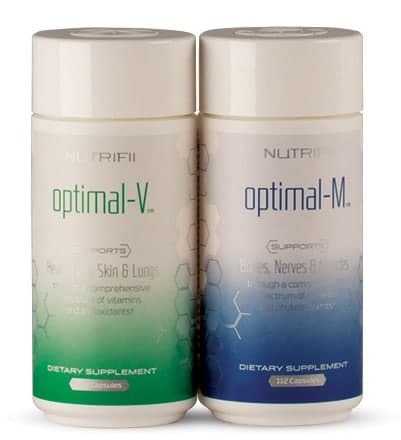 BOUNTIFUL, Utah – Premier global health and wellness company ARIIX announced today that Optimals Vitamins and Minerals nutritional supplements will be listed in The Physician’s Desk Reference (PDR), the most widely used compilation of prescribing information used by physicians. Virtually every physician in the United States uses the PDR, with readership studies indicating that nine out of ten doctors consider the PDR their most important and most frequently consulted reference book. The PDR is an annual directory of ethical pharmaceutical, biological, and diagnostic products published as a service to the medical field. 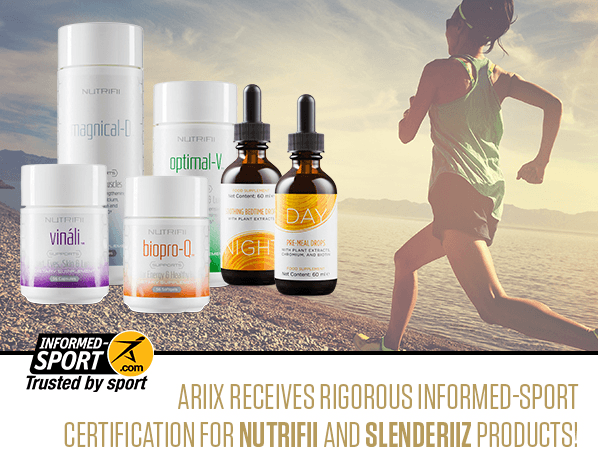 Inclusion in the Physicians’ Desk Reference adds to the visibility and credibility of ARIIX’s already well-regarded reputation for exceptional quality, integrity and standards. In the last year, Optimals have also earned NSF International certification, following verification of the products’ safety and adherence to strict standards of quality through rigorous independent third-party testing. 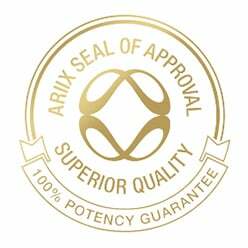 Information about ARIIX Optimals within the PDR highlights the quality of the ingredients, noting that they are manufactured according to pharmaceutical Good Manufacturing Practices (GMP) standards and meet United States Pharmacopoeia (USP) guidelines. It also includes dosages and instructions for the products’ recommended use. The PDR has been relied upon as the authoritative source for prescription drugs for 68 years. Found in virtually every physician’s office, pharmacy, clinic, and library, no medical reference is more current, more recognized, or more respected. 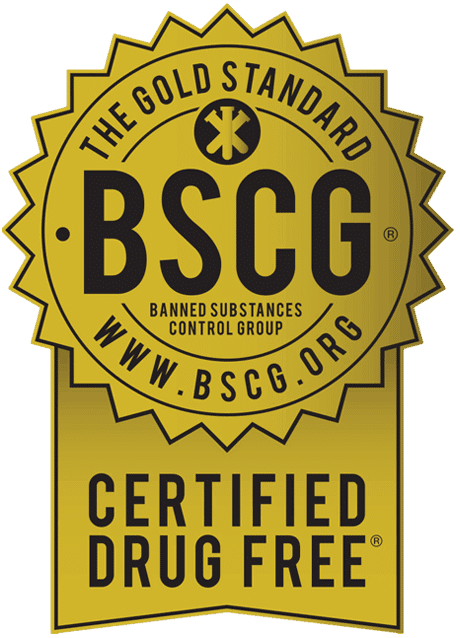 The PDR contains full, FDA-approved drug label information, including warnings and precautions, drug interactions, and hundreds of full-color pill images. Every label in the PDR includes information on dosages, side effects, and safety information. Each year, copies of the PDR are distributed to approximately a half-million practicing physicians and chief pharmacists in the United States. In addition, other health professionals – including dentists, nurses, veterinarians, hospitals, and libraries – purchase the book, raising the total distribution to well over one million copies.